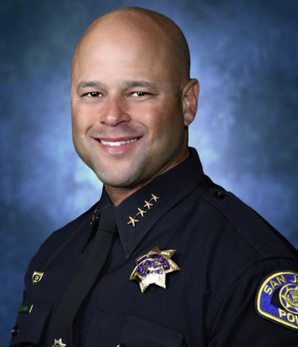 The mission of the San Jose Police Foundation is to enhance quality of life, promote public safety and strengthen police - community relations by providing critical support and resources to the San Jose Police Department. At the San Jose Police Foundation, we believe that the success of our police department is central to the health of our community. Safety on our streets and in our neighborhoods is good for residents and for our economy. That is why we are striving to build strong ties between community members and the police officers that protect them. The Foundation raises funds to invest in projects, programs, equipment and initiatives that are not covered in the city’s annual budget. By supporting the San Jose Police Foundation, you are investing in our community and its residents. Together we are creating a stronger, safer San Jose that will benefit us today and for generations to come. Volunteers are the backbone of creating change in our community. Help invest in the safety of our officers and promote community-building. ©2019 San Jose Police Foundation. 501(c)3 TAX ID: 20-4979633.